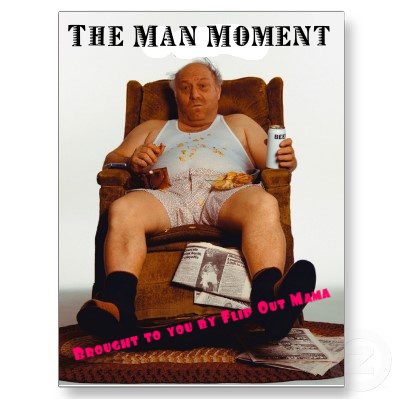 Flip Out Mama: Introducing the Man Moment! Anyways, when there is a great Man product out there that needs to be reviewed, or a man-related topic that needs to be discussed, I will bring in the expertise of my talented hubs and he will be giving his opinion on lots of topics! So look out for the Man Moment. If you see it, it means there is probably a product your husband needs, or something he's probably thinking about! If there are any companies out there that would like to have their "Man Friendly" products reviewed by the Review Master (aka my hubs) feel free to email me anytime at theflipoutmama@gmail.com!